Investment required beyond current parliament to solve housing crisis. 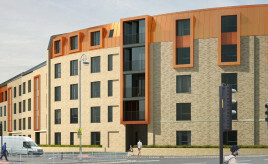 The development of 53 homes is the first phase of its Newton St Boswells’ and Huddersfield Street projects, which will consist of 63 homes. 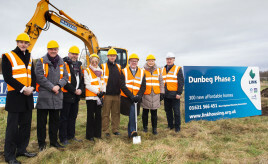 Housing Minister, Kevin Stewart, MSP visited the Dunbeg development in Oban for a sod-cutting event to mark the start of construction on Phase Three of Link’s 'Dunbeg Development Corridor Masterplan' of 600 new homes. 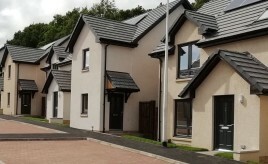 The SFHA has today highlighted the importance of new build housing for social rent to Scotland’s people and to its economy in response to calls by RICS Scotland for a greater emphasis on alternative models of housing development to meet need. 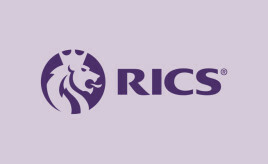 Join Construction Scotland Innovation Centre and partners to hear from leaders of the various organisations and initiatives to understand what support is available to help your organisation capitalise on the opportunities around the Transforming Construction Fund, part of the Indsutrial Strategy Challenge Fund (ISCF). 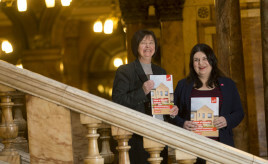 Glasgow Housing Association’s research – launched today (Friday 18) at Glasgow City Chambers – shows that the organisation has contributed £2 billion to Scotland’s economy since the stock transfer from Glasgow City Council in 2003. 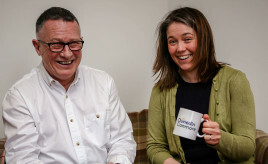 The first phase of a multi-million pound transformation of a community in Edinburgh by Wheatley's Dunedin Canmore has taken shape – and residents are delighted with their new homes. Work begins on 82 homes.